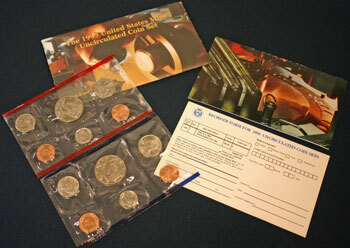 For the 1995 mint set, the US Mint showed creative pictures of the minting process on the front of the mint set and on the front of the informational insert. As with previous years, the mint set contained ten uncirculated coins, five from Denver and five from Philadelphia, and two mint mark tokens. 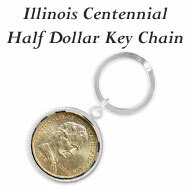 The five uncirculated coins included the Kennedy half dollar, Washington quarter, Roosevelt dime, Jefferson nickel and Lincoln penny. 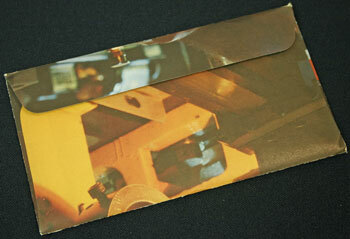 Unless you are familiar with the minting process, the picture on the front of the 1995 mint set envelope is difficult to discern. A hand holds a magnifier in order to inspect the hub being made for the coining process. 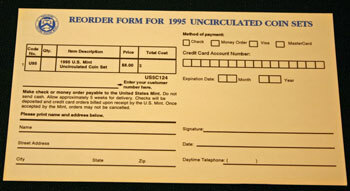 In yellow letters at the top of the envelope, the mint set is identified by "The 1995 United States Mint Uncirculated Coin Set." In a smaller font in the lower left corner, "with P and D mint marks" indicates the mint set includes uncirculated coins from the Denver and Philadelphia mints. The picture of the machinery continues to the back of the mint set envelope but does not include any additional identifying text. 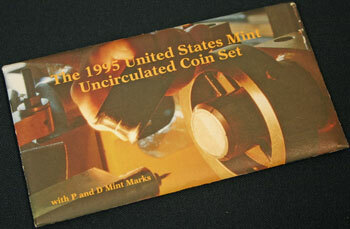 The 1995 mint set includes the two clear sleeves with the uncirculated coins and mint mark tokens, an informational insert about the mint set and its pictures and a separate card for ordering more mint sets. 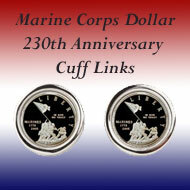 Remaining consistent with the colors, the red-edged sleeve holds the uncirculated coins from the Denver mint and its "D" mint mark token. The right sleeve with its blue edges and its "P" mint mark token includes the Philadelphia uncirculated coins. 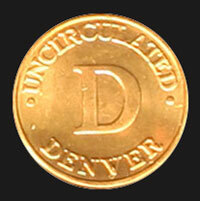 The Denver mint mark token shows "Uncirculated" and "Denver" around its rim and a large "D" in its middle on the obverse. 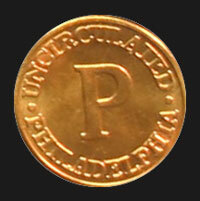 Likewise, the Philadelphia mint mark token shows "Uncirculated" and "Philadelphia" around the edge and a large "P" in the middle. The five uncirculated coins and the mint mark token in each sleeve of the 1995 mint set are sealed into separate spaces in the Mylar. The separate sections keep the uncirculated coins from scratching each other but allow them to move freely within their separate space. The Mylar of each sleeve is clear - front and back. 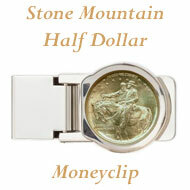 From the back, the reverse images of the uncirculated coins can be easily viewed. 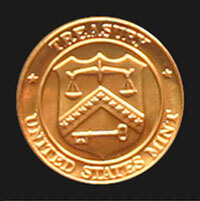 Though different on the obverse, both of the mint mark tokens have the same reverse image which includes the Treasury Department's seal for the US Mint. 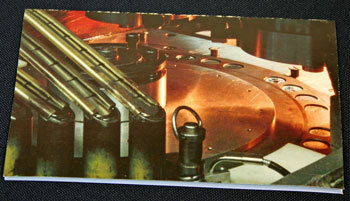 For the front of the informational insert in the 1995 mint set, the US Mint uses another machinery picture. This one shows their dial plate press which automatically accepts coin blanks then strikes them into coins. Inside the folded insert, the US Mint provides explanation of their pictures at the top and briefly describes the 1995 mint set at the bottom. Boldly and clearly, the back of the informational insert is titled "United States Mint Uncirculated Coin Set" with a smaller subtitle of "Specifications." 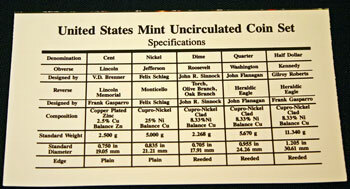 In the chart, the coin specifications include the artists, the size, the metals and the weight of the five uncirculated coins in the mint set shown in a black grid on a white background. 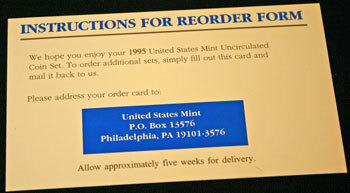 The opposite side of the card advises how to complete the order form and where to send the form and the payment for the mint sets. 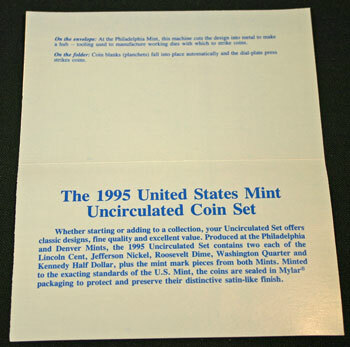 Larger images of the 1995 mint set insert show the contents of the insert and the coin specifications with more detail. Click on Mint Set Population to view the contents of the sets through the years. Take a look at the overall Mint Set page to see how the mint set values compare among the sets across the years. Mr. Dausillo, a school custodian and a coin collector, first discovered the 1995 penny with doubled letters for "Liberty" and "In God" on the coin's obverse. The coin made in Philadelphia had the mint's officials checking all 2000 dies being used to strike the penny coins. None were found to be defective. Mint officials think the penny was struck twice. Mr. Dausillo's penny is a major find due to the clarity of the overlapping letters. The US Mint began making Civil War Commemorative coins with the goal of obtaining $21 million to help preserve the civil war battlefields. 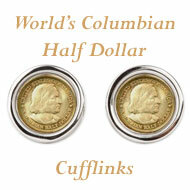 Three commemorative coins will be produced, a gold $5, a silver $1 and a cupronickel $0.50. 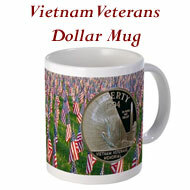 One-third of their sale price will go to the Civil War Trust, a nonprofit agency created by Congress in 1992 to preserve battlefields. They expect land acquisition to be the highest priority. The US Mint released the Special Olympics commemorative coin this week which honors the efforts of Eunice Kennedy Shriver with her portrait on the front of the coin. She started the Special Olympics in 1968. Surcharges from the sale of the coins will help fund the 1995 Special Olympics World Summer Games. 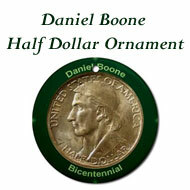 Congress continues to argue for a dollar coin to replace the paper dollar. This time, Philip Diehl, Director of the Mint, is speaking against the proposal. 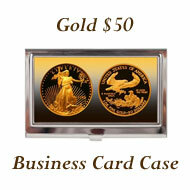 He claims that the mint does not have room in its vaults to store more unwanted dollar coins. Furthermore, he stated, "This is another attempt to force the American people to accept something they've rejected twice in the past 25 years." 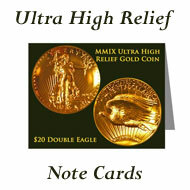 Congress claims a new dollar coin would save $395 million per year since they last much longer than paper. But, the Congressional Budget Office calculates the savings to be only $20 million per year. 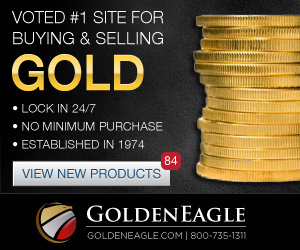 Plus, producing the dollar coins would actually cost $22 million over the first five years. That doesn't count the $2.7 billion cost to change the vending machines to accept these coins instead of a paper dollar. The US Mint recently gave the City of Atlanta a commemorative Olympic coin, and the Mayor jokingly replied that he would rather have a check. Actually, the organizers for the Atlanta Games did get a check - for $21.3 million. Per the Director of the Mint, the Atlanta Games coin program may set a record for the US Mint's Olympic coin efforts. 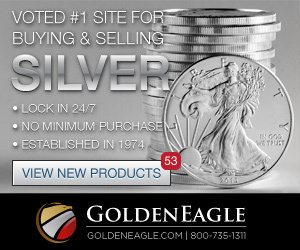 Their 1984 Olympic coins were the most successful, and the coins for the 1996 Games are selling much faster. The lobbyists and proponents of a new dollar coin continue to argue their case even though polls show 77% of the people do not want a dollar coin. 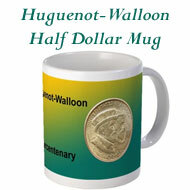 They claim that every major Western economy has introduced larger denomination coins and eliminated their paper currency of the same value. They face initial opposition but it slowly turned into acceptance. 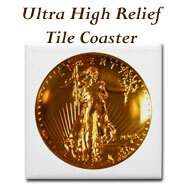 This time, they want the coin to be golden in color to prevent confusion with the quarter. Politicians and the US Park Service met on a Shenandoah hillside to recognize the first use of the proceeds from the US Mint's commemorative Civil War coins. The first $500,000 check is a down payment on 220 acres where the Park Service plans to build a park. 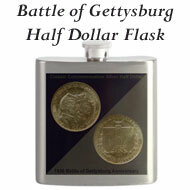 Thus far, the commemorative coin sales have raised about $5 million for the Civil War battlefield preservation. The 1995 Mint Set Year included news of the continuing debates for a dollar coin and noted the various commemorative coins, in particular two years of Atlanta Olympic coins.